"Iron Sharpens Iron; So One Man Sharpens Another." You are that man, come and join us! GACCS’ Men On A Mission is led by a group of spirit-filled volunteers committed to making a difference in the lives of young males throughout Metro Detroit. In an exciting and creative way, we teach and address issues that will help young boys not only understand the importance of learning Gods principles, but also show them how to apply it to everyday living. 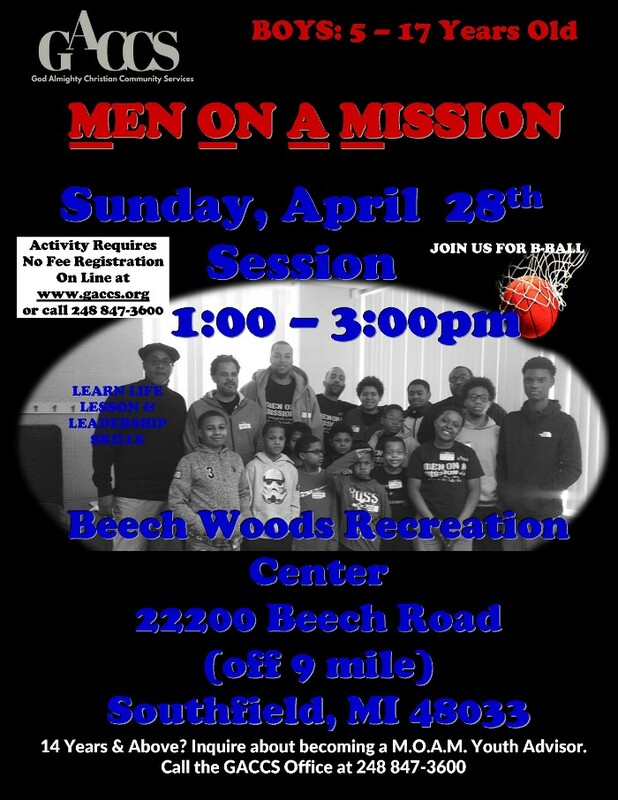 Men on a Mission is a mentoring program that works with young boys to instill godly principles that will in turn transform them into godly men. In 2016, Men on a Mission hosted quarterly events for boys whose ages ranged from 5 - 15 that provided spiritual guidance, fellowship and activities such as chess that encouraged principles to discipline their minds from chess master Jahlin Brooks and host Wallace Harris. The older boys can serve as volunteers to assist those who are younger while so get an opportunity to be mentored in serving others. Support has been provided to these boys through the generosity of monetary gifts and other charitable organizations. From bowling to March Madness, movies and games, turning these boys into men is easily integrated through these fun activities. Men on a Misson's goal is to have fun while learning to be successful. 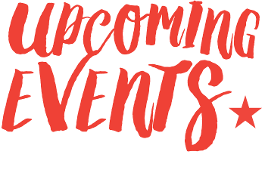 So if you are 15 years or older and interested in being a volunteer for any upcoming events, email GACCS at menonamission@gaccs.org.